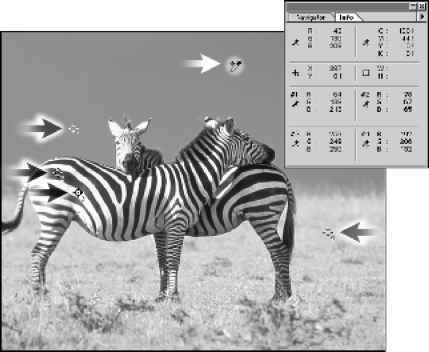 • (Photoshop) In Windows or Mac OS 9.x, choose Edit > Preferences > File Handling. • (Photoshop) In Mac OS X, choose Photoshop > Preferences > File Handling. • (ImageReady) In Windows or Mac OS 9.x, choose Edit > Preferences > General. • (ImageReady) In Mac OS X, choose ImageReady > Preferences > General. 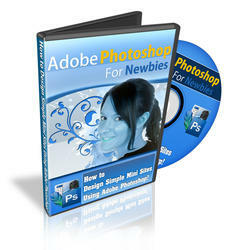 • (Photoshop) Enter a number in the Recent File List Contains text box. • (ImageReady) Enter a number in the Recent Files text box.